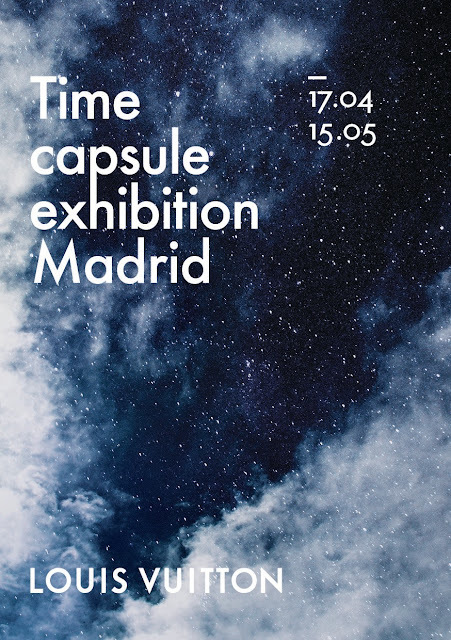 El próximo detino de la exposición Louis Vuitton Time Capsule será Madrid. Después de recorrer otras ciudades como Shanghai, Berlín, Dubai o Melbourne, el 17 de abril y hasta el 15 de mayo el Museo Thyssen-Bornemisza (Paseo del Prado, 8) será el encargado de mostrar este viaje a lo largo de la historia de la Casa, desde los sus orígenes en 1854 hasta nuestros días. Narrado a través de excepcionales y célebres objetos, seleccionados de entre los archivos de Louis Vuitton, Time Capsule demuestra las maneras en las que este creador se ha anticipado siempre a las necesidades y deseos de un mundo cambiante durante más de 160 años. Desde los comienzos de su historia, Louis Vuitton se ha definido por un espíritu pionero y Time Capsule es el escenario ideal para reunir los valores de viaje e innovación que lo caracterizan. 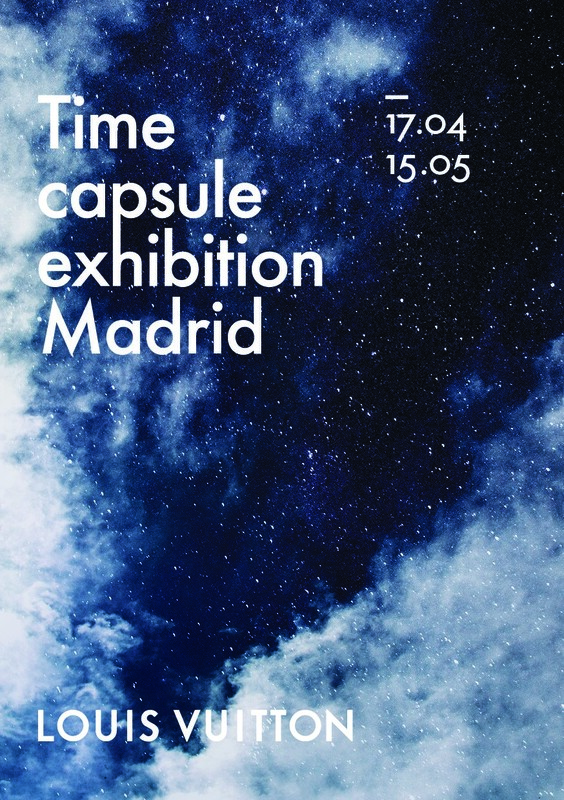 The next exhibition at the Louis Vuitton Time Capsule will be Madrid. 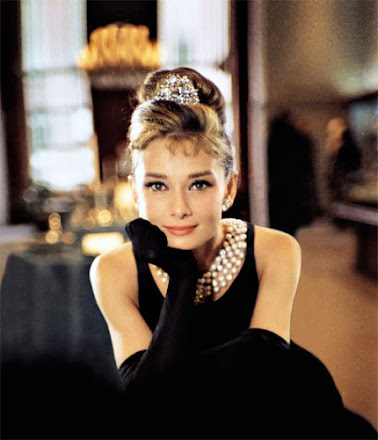 After visiting other cities such as Shanghai, Berlin, Dubai or Melbourne, on April 17 and until May 15, the Thyssen-Bornemisza Museum (Paseo del Prado, 8) will be in charge of showing this trip throughout the history of the Maison, from its origins in 1854 to the present day. Narrated through exceptional and celebrated objects, selected from the archives of Louis Vuitton, Time Capsule demonstrates the ways in which this creator has always anticipated the needs and desires of a changing world for more than 160 years. - The codes of the Maison, those distinctive symbols that go back to the first trunks of Louis Vuitton. - Travel around the world, revealing how Louis Vuitton meets the needs derived from new means of transport. - Elegance in movement, which shows how Louis Vuitton makes it possible for its customers to travel always with style. - The icons of the Maison, a selection of the most memorable and emblematic creations of Louis Vuitton. - Magic Malle or magic trunk, the symbol of the brand, the origin of everything. - Artisans, live demonstration by artisans of Louis Vuitton. Since the beginning of its history, Louis Vuitton has been defined by a pioneering spirit and Time Capsule is the ideal setting to gather the values ​​of travel and innovation that characterize it. Qué pena no poder ir a la exposición tiene que ser espectacular.